I'll be pretty surprised if you've never heard of Pixi Glow Tonic. 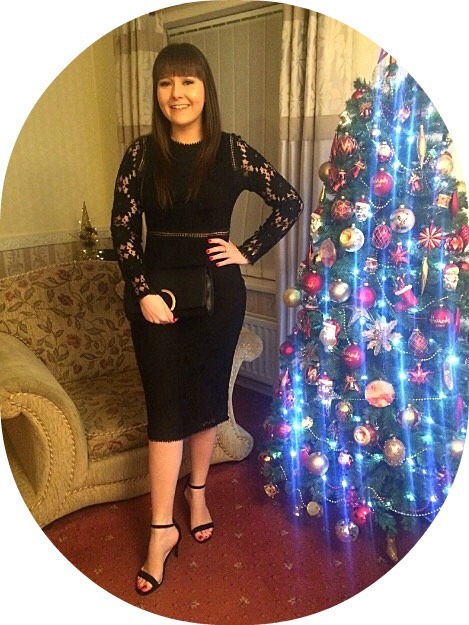 It's a greatly loved product in the world of both blogging and beauty. Pixi Glow Tonic is described as an exfoliating facial glow tonic which helps to tone, tighten and firm skin, removing dead skin cells for healthier more vibrant looking skin. It is made up of glycolic acid to gently exfoliate, aloe to soothe and hydrate, ginseng to promote cell health and skin vibrancy, witch hazel to firm and tone and horse chestnut to boost blood flow. I've been using this for just over a month now, in place of the First Aid Beauty Pads, and I've got to admit, at first I couldn't really see much of a difference, but after a week, I definitely did. My skin feels a smoother and brighter but what I've noticed the most is how well my serums and moisturiser goes on and also how good my make up looks. 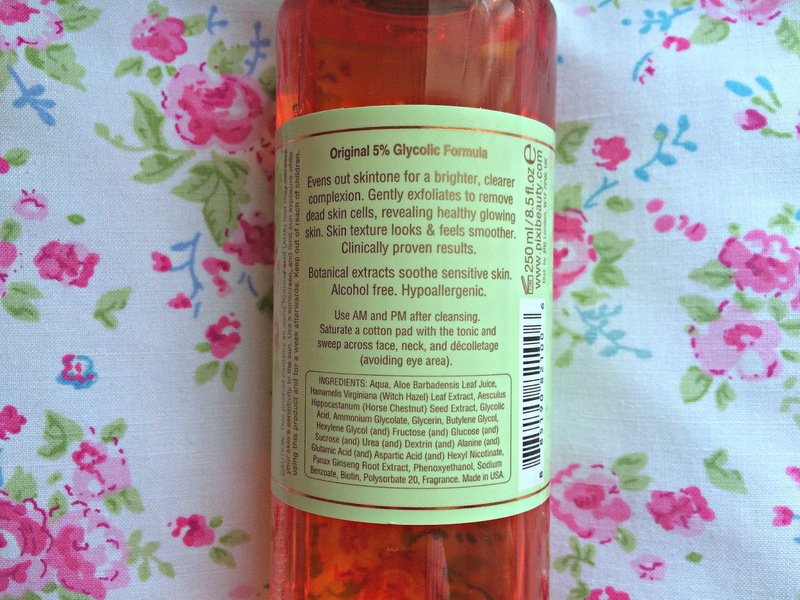 I use this toner every night as I have quite sensitive skin so don't want to over do it, but it is suitable to use twice a day. Just apply a few drops to a cotton wool pad, sweep it over you face and you're done. At £18 a bottle for 250ml it's a bargain and I'll definitely be buying more. 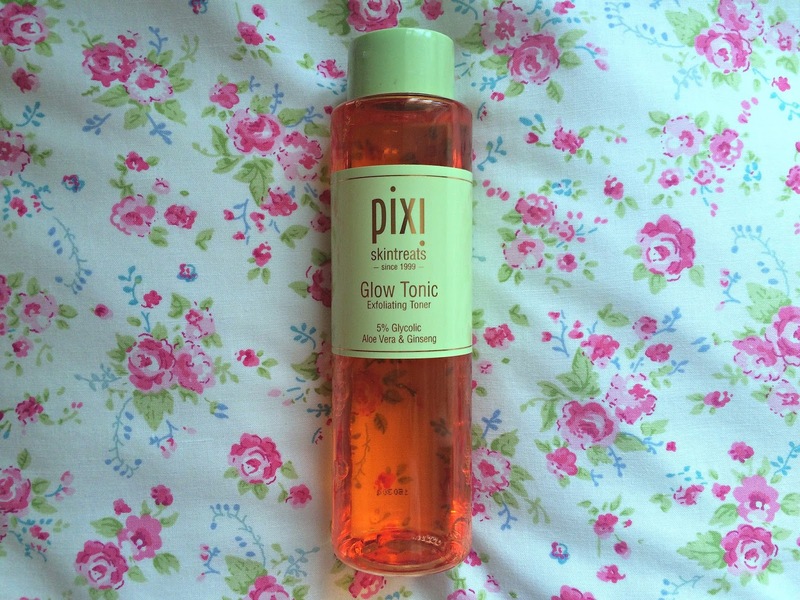 Have you tried Pixi Glow Tonic? I love this stuff, definitely worth the price tag!